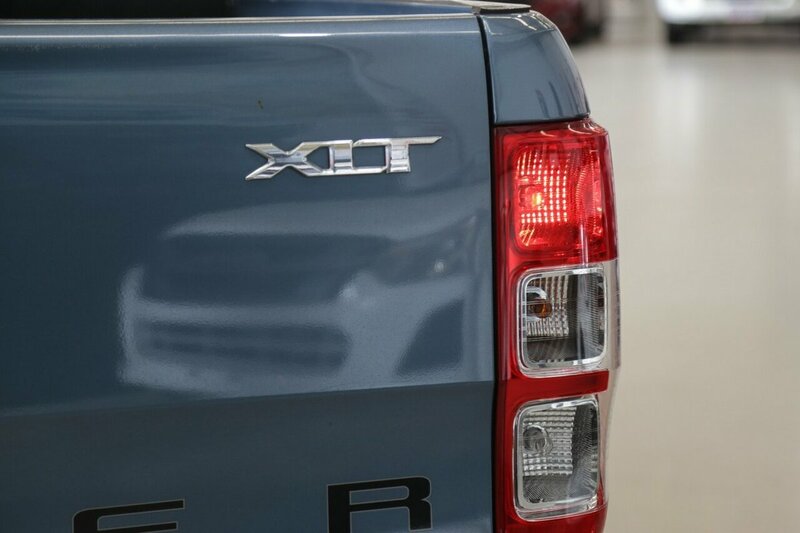 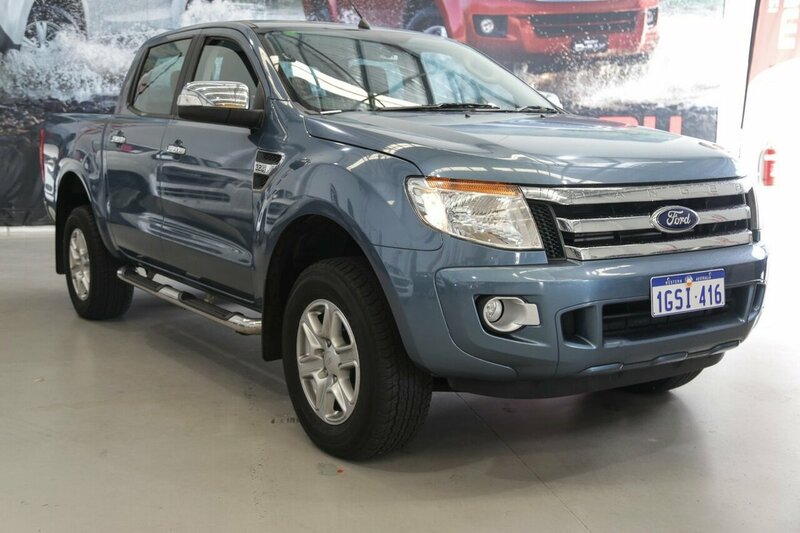 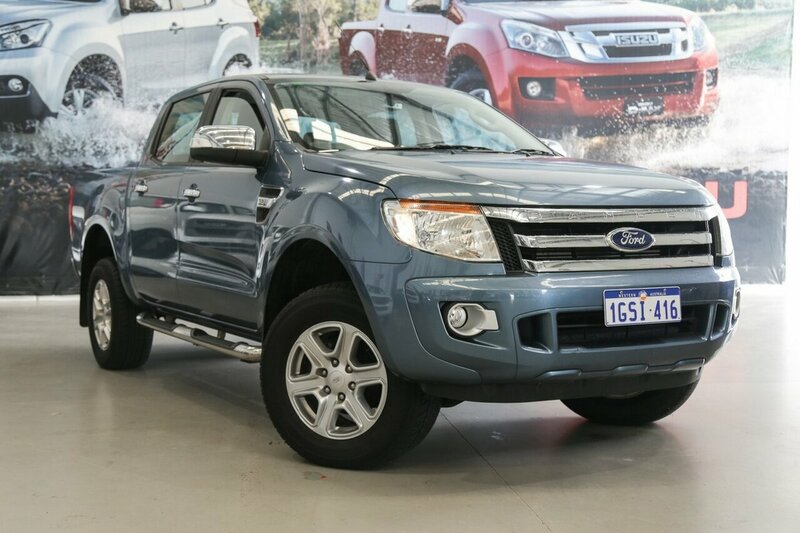 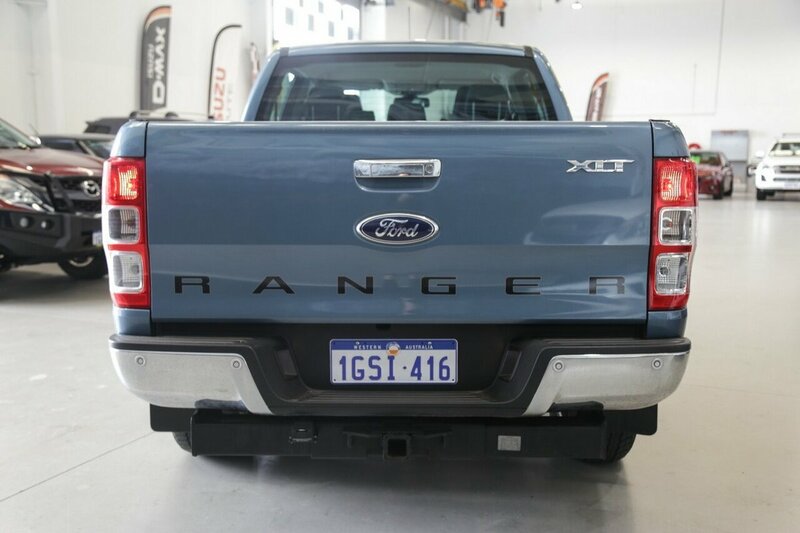 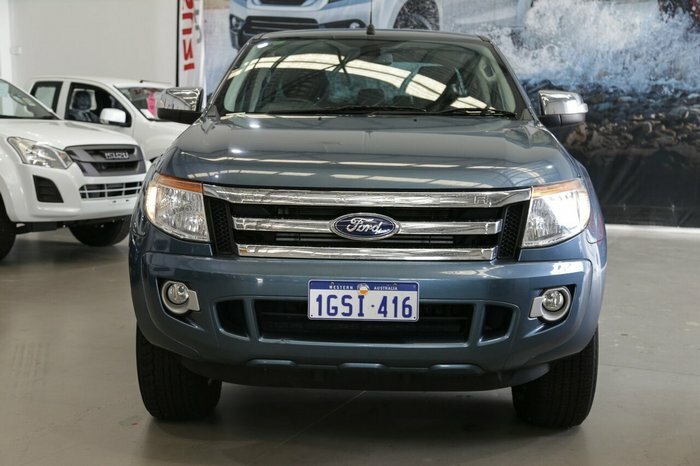 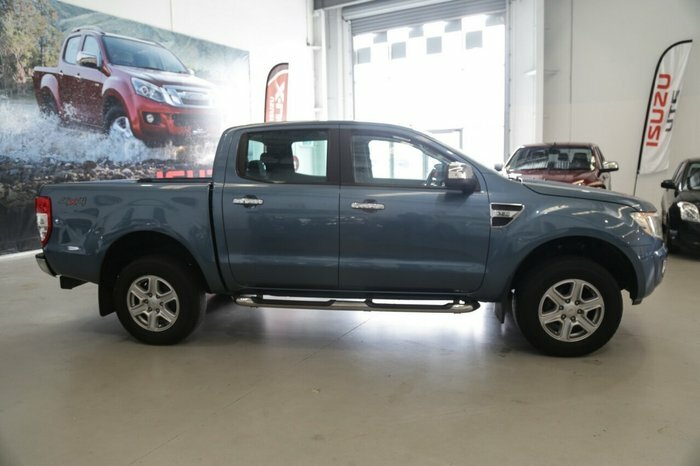 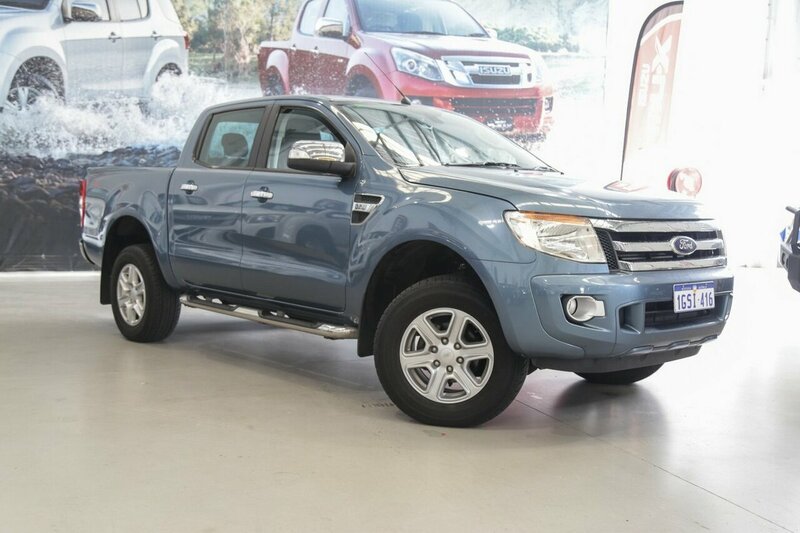 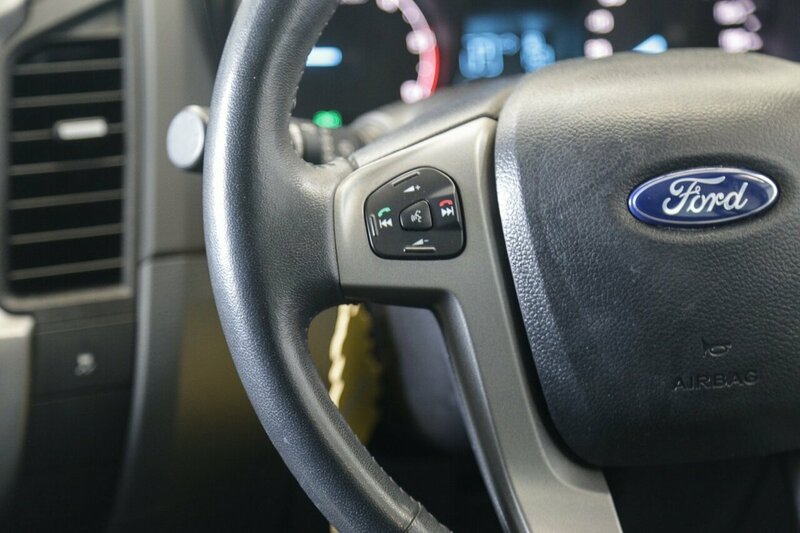 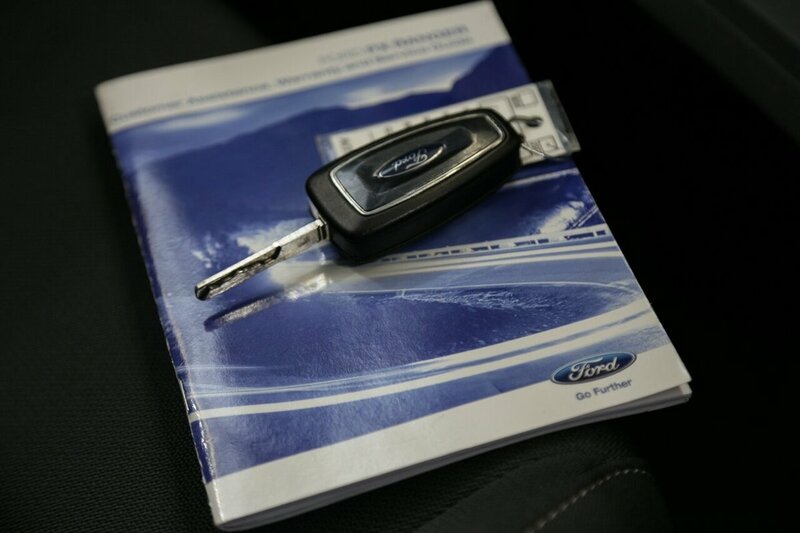 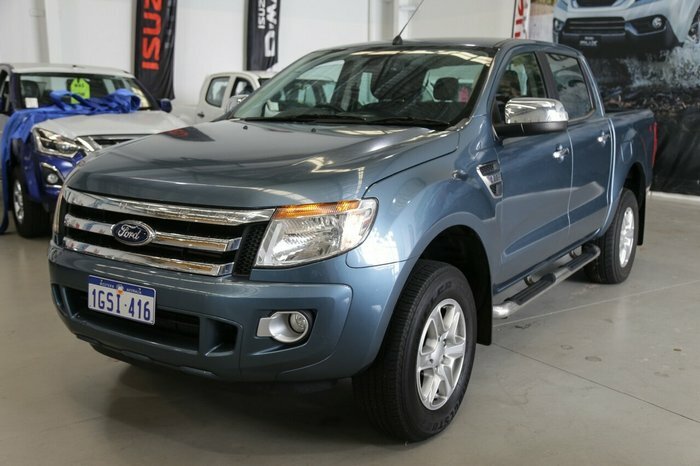 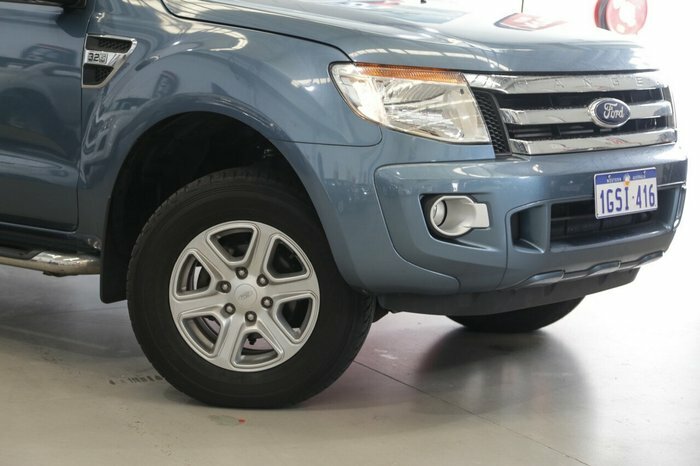 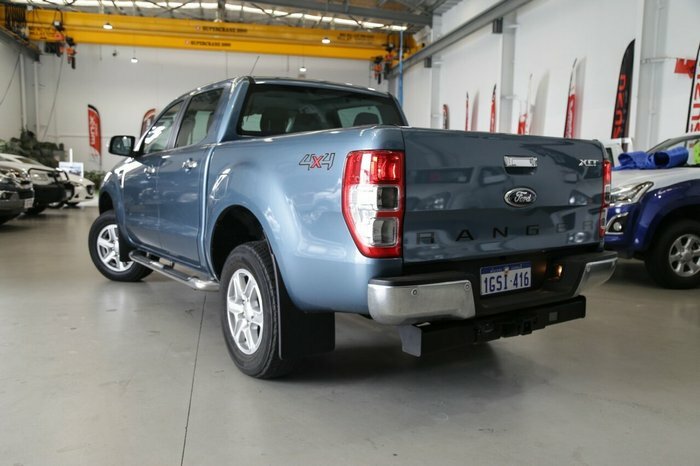 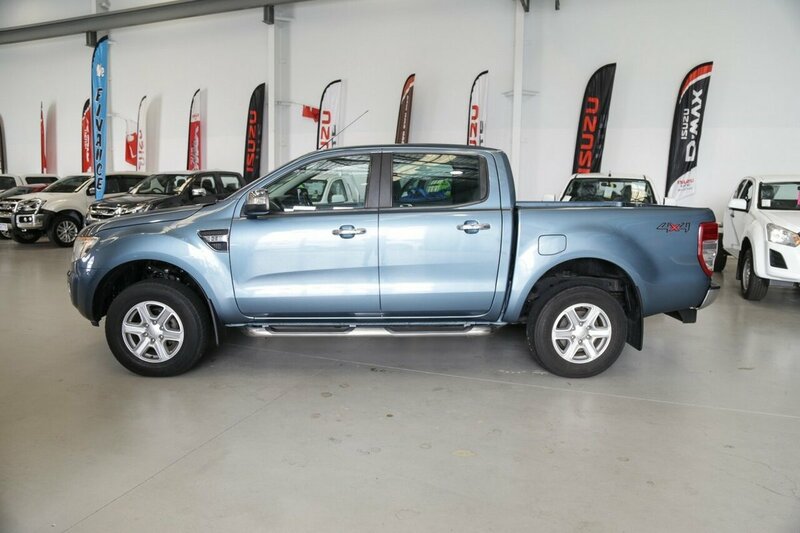 This Ford XLT Ranger is absolutely as new and finished in Beautiful petrol blue with contrasting grey velour trim. 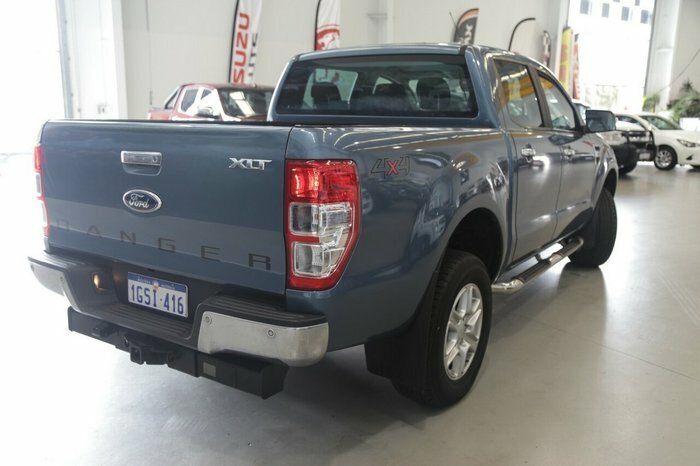 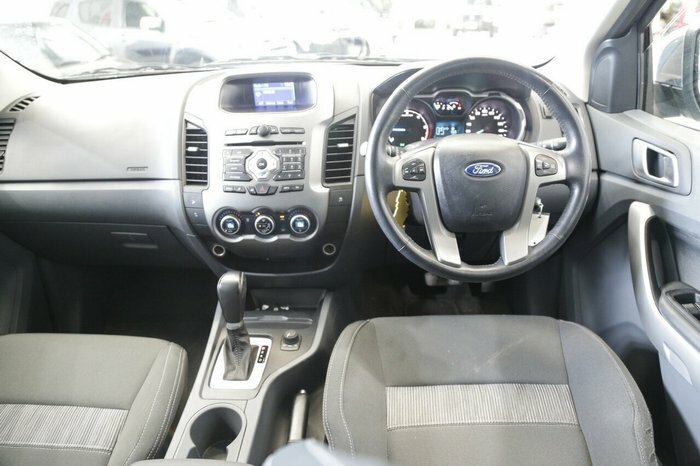 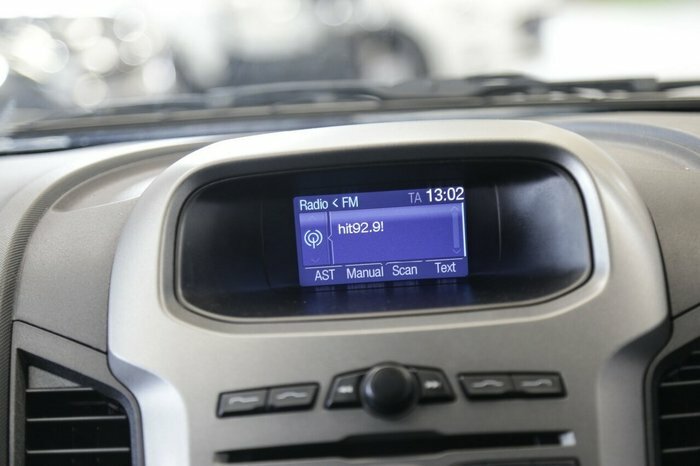 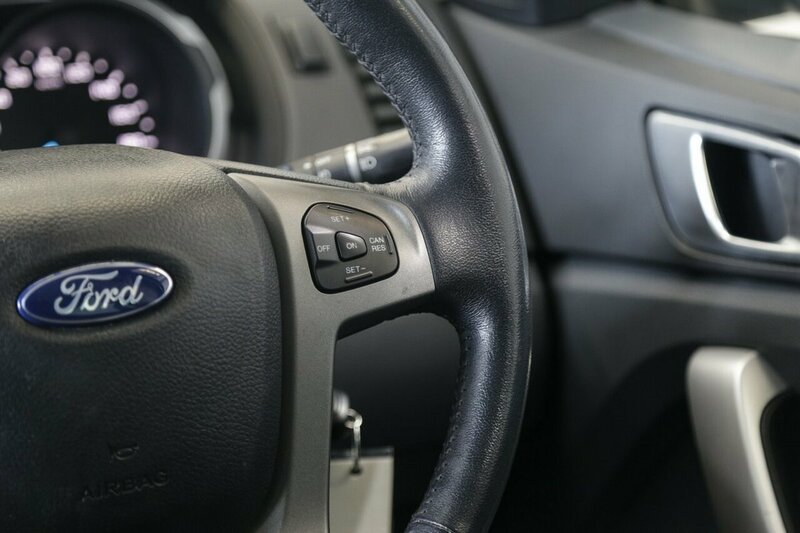 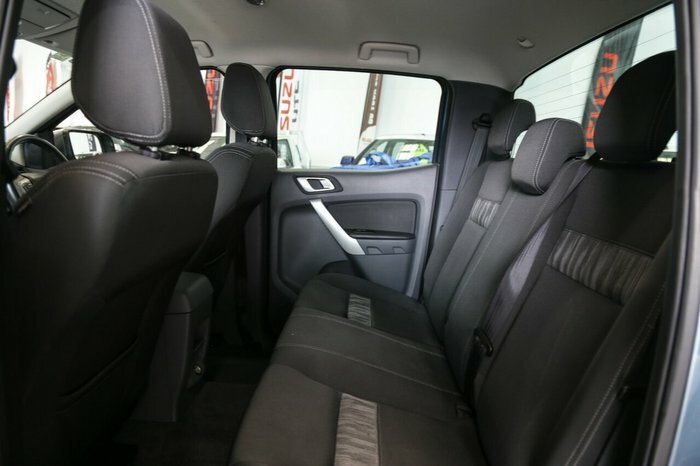 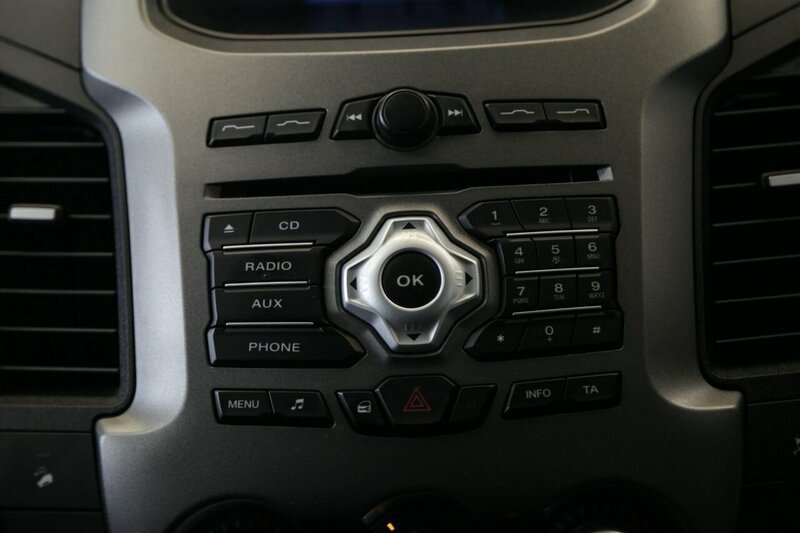 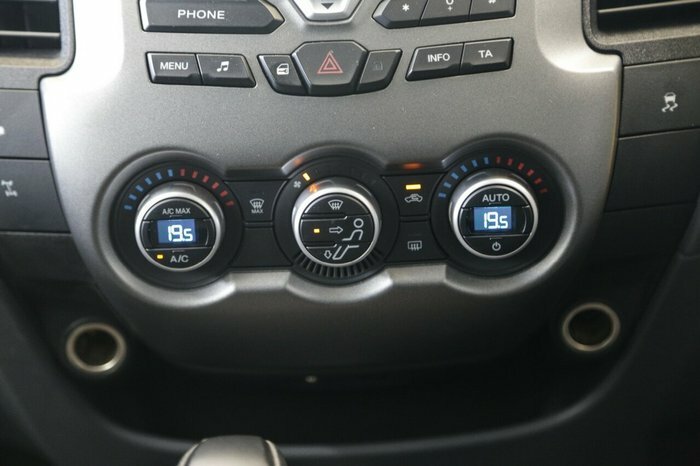 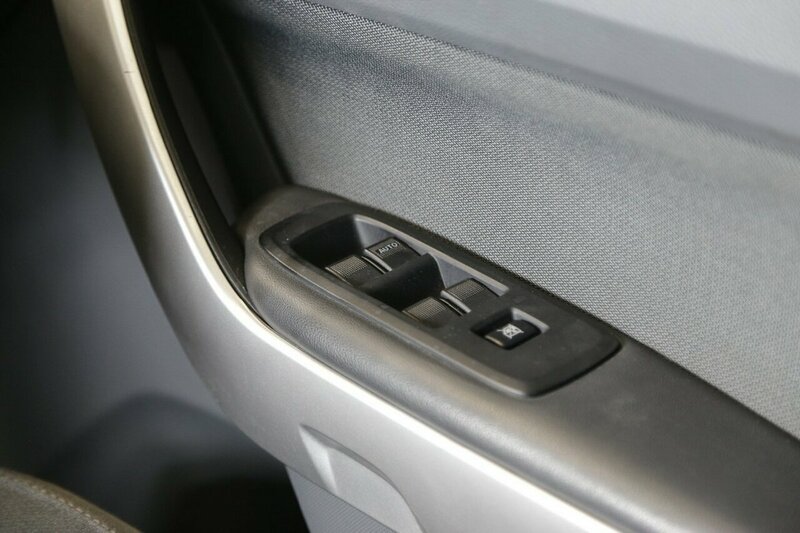 There is a host of additional features including Chrome side steps for ease of access, a tray liner for added protection, tow bar, rear park assist sensors, Factory alloy wheels and service books with owners manual. 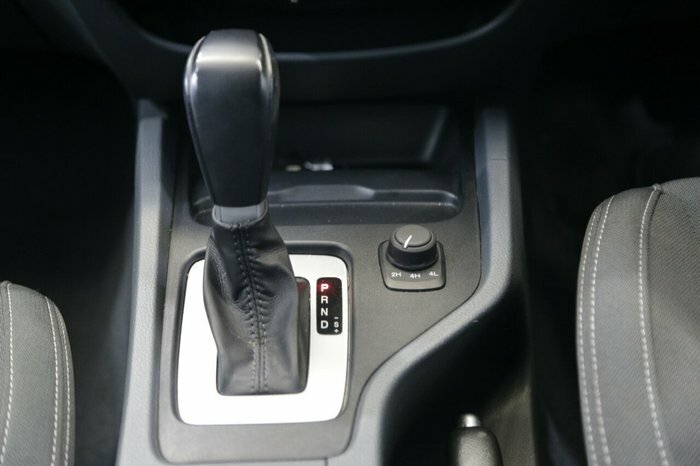 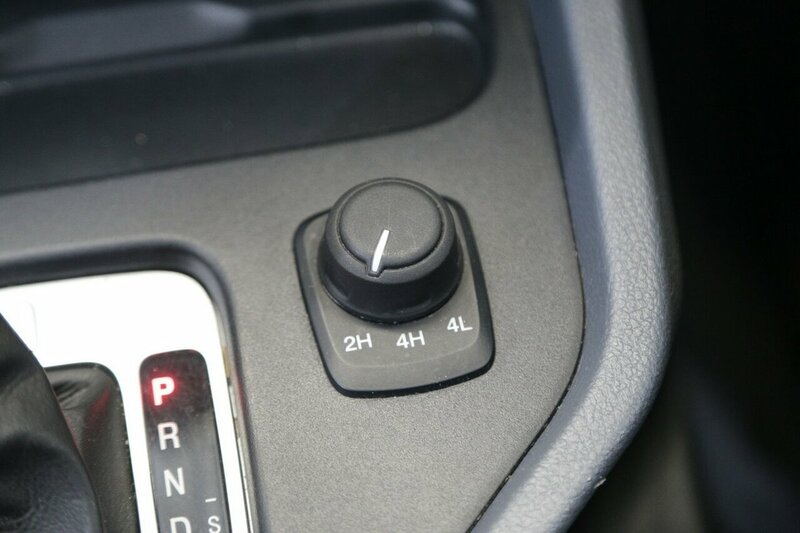 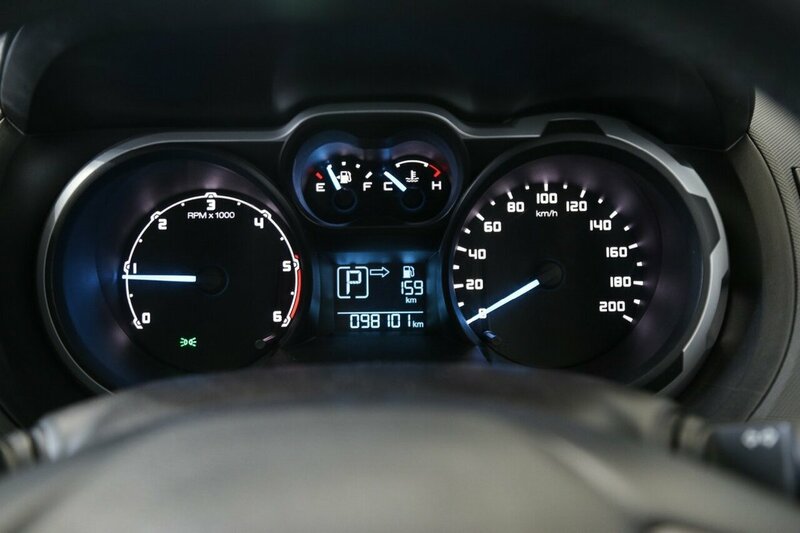 This is the all conquering 3.2L engine with a 6 speed automatic transmission. These kilometres are fantastically low for its age and doesn't look like it's worked a day in its life.